Customer experience and convenience are driving factors for company enabling low cost international money transfers. Transferring money back home to India is now easier than ever. 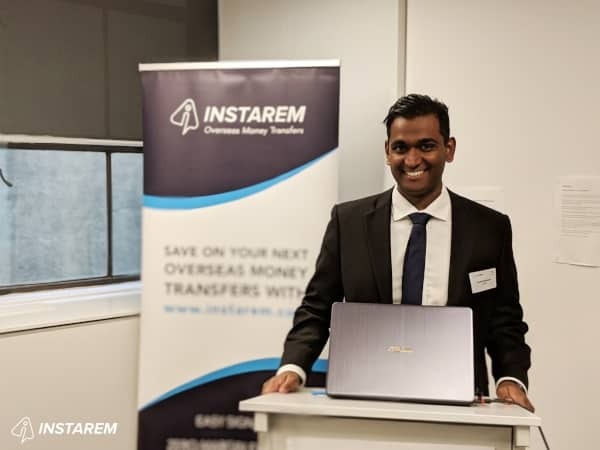 During a recent South Asia-focused briefing for media and community leaders, Mr Vinoth Manoharan, Country Manager of InstaReM, one of Southeast-Asia’s leading digital cross-border payments companies with a growing presence in Australia, revealed that focusing on customer experience and convenience has been integral in the firm’s growth and success in the Australia-to-South Asia/ India corridor. InstaReM started its operations in 2015 by enabling consumers, businesses and banks to make international money transfers at a low cost. “His situation is not unique – many of the South Asian diaspora living, working, and studying in Australia need to conveniently send and receive money and we know how important it is to make the process as smooth as possible,” says Mr Manoharan. 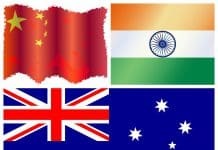 India is the second largest global remittance market for Australia, with AUD$2.74 billion transferred from Australia to India in 2017. World Bank statistics show migrants in Australia sent close to AUD$23.816 billion overseas in 2017. 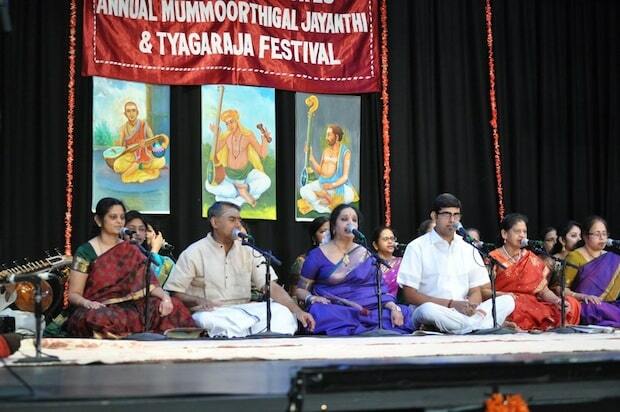 InstaReM also focuses on the needs of the South Asian/Indian diaspora in Australia through their core benefits which include zero-margins on foreign exchange rates, low transaction fees and speed of settlement. 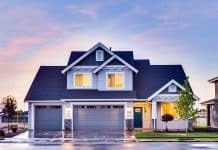 An interesting Finder.com.au study found that 12 percent of people in Australia provide financial assistance for relatives overseas and 32 percent have sent money abroad at least once; around half of those as a gift and just over one third to support relatives.